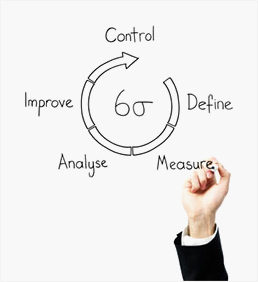 This Lean Six Sigma Yellow Belt Certification training course introduces the concepts and terms related to the Lean Six Sigma philosophy and how to relate it to their roles on a daily basis. 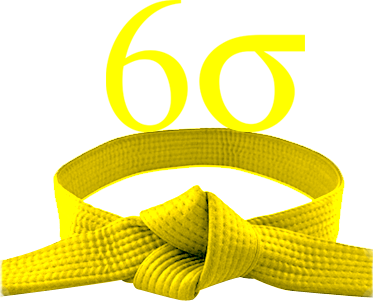 By attending the course you will be prepared to pass the Yellow Belt Certification exam with the International Association of Six Sigma Certification (IASSC), the only globally recognized Yellow Belt Certification body. The Hong Kong's best Lean Six Sigma Yellow Belt Training courses run by LSS experts are available Hong Kong wide. Now available throughout Kuala Lumpur and Malaysia, this Lean Six Sigma Green Belt Certification Training Upgrade from Yellow Belt course can be delivered with our expert local or international trainers at your chosen venue and schedule.